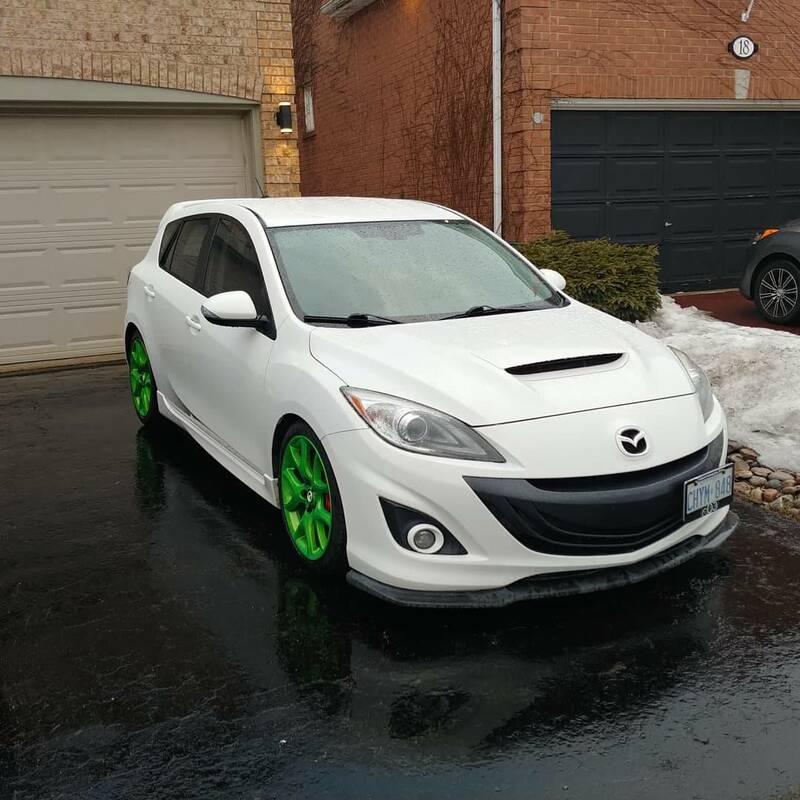 I'm new to this form as I just purchased my first car, (2011 Mazdaspeed 3) from a member of TM3. Right now the car is on blizzak Lm001 winter tires on the stock rims. Cant wait for summer! The video attached is my first cold start since i got the car insured! Full sport exhaust system is installed amongst other things. Welcome aboard! I influencing your brother to push you for this buy haha glad to see it all worked out. Enjoy the Speed!